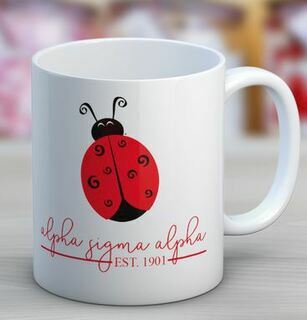 Alpha Sigma Alpha national sorority, was founded on November 15, 1901 at Longwood University in Farmville, Virginia by five women who decided to start their own sorority instead of accepting bids: Virginia Boyd Noell, Juliette Hundley Gilliam, Calva Watson Wootton, Louise Cox Carper, and Mary Williamson Hundley. 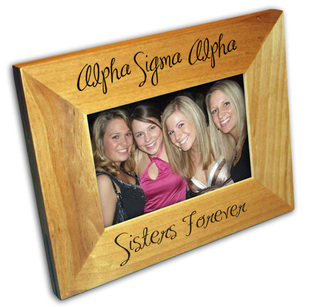 They had a four fold aim for the sorority -- the intellectual, spiritual, social and physical development of its members. 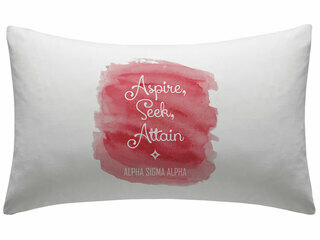 The sorority colors are Crimson, Pearl White, Palm Green, and Gold, and the Alpha Sigma Alpha motto is: "Aspire, Seek, Attain." 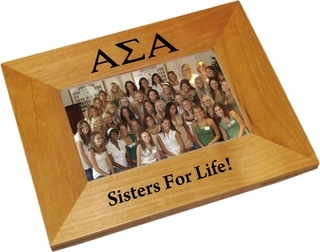 The sorority currently boasts over 60,000 lifetime members from 73 chapters. 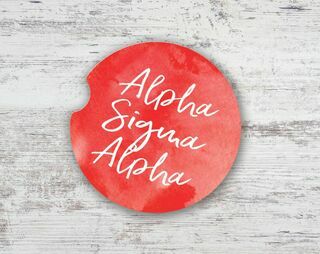 Those interested in Alpha Sigma Alpha can join through an undergraduate chapter at a college. 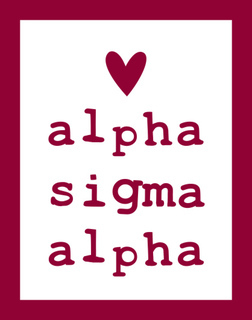 Alpha Sigma Alpha has a tradition and history that is to be admired! 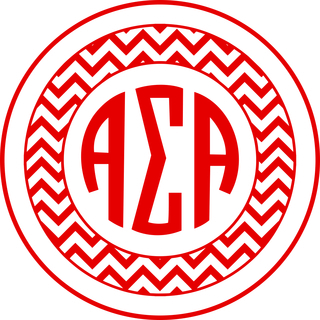 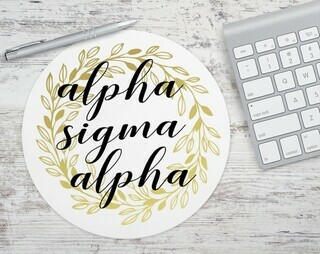 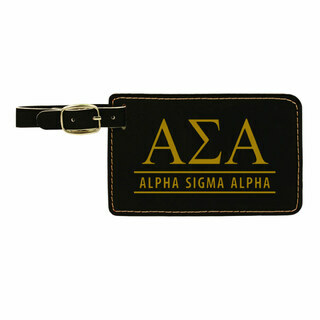 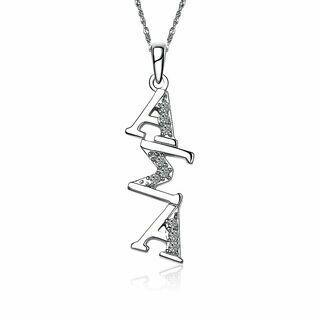 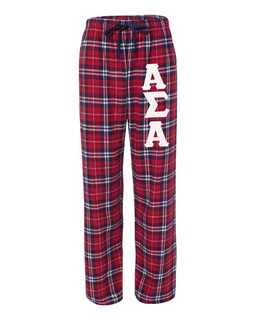 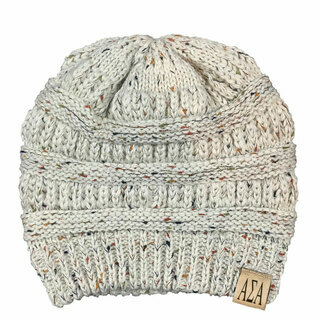 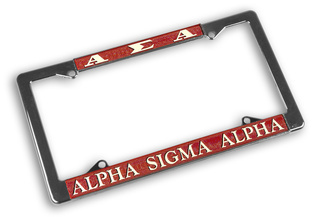 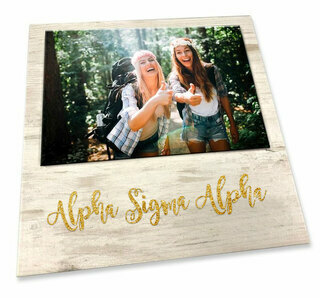 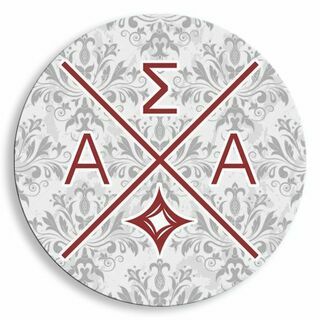 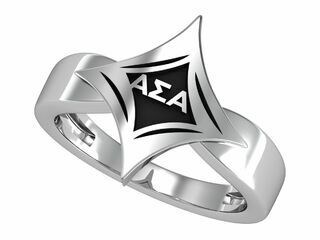 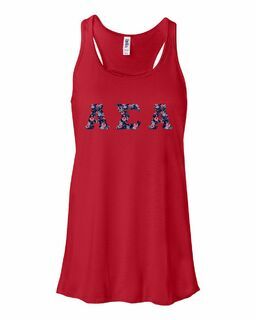 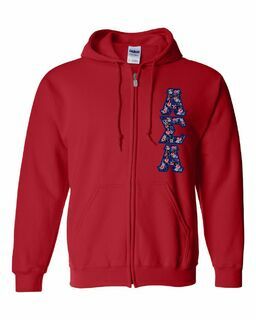 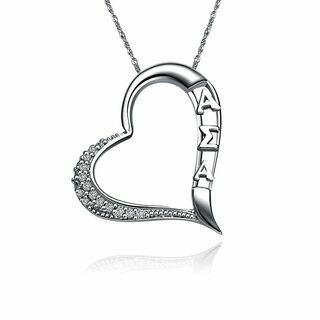 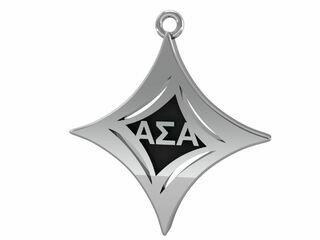 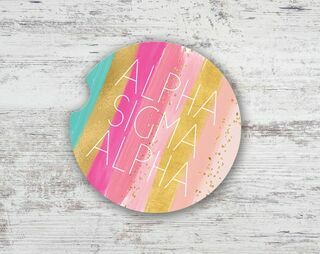 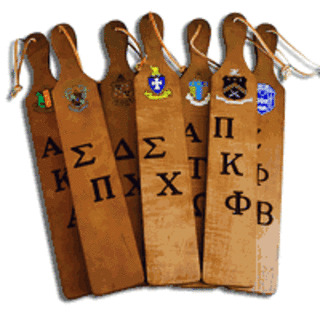 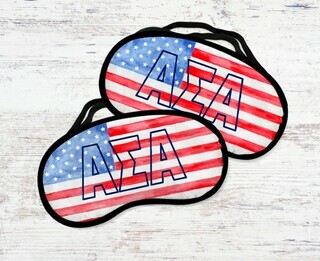 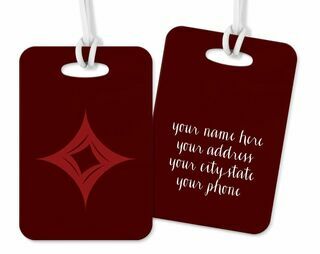 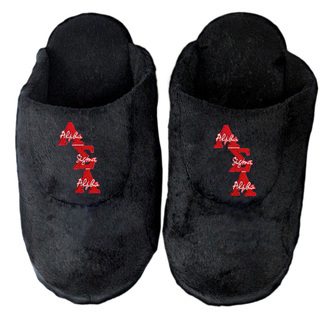 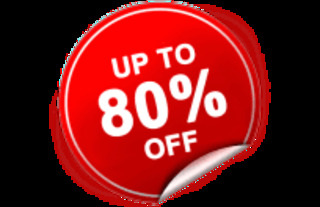 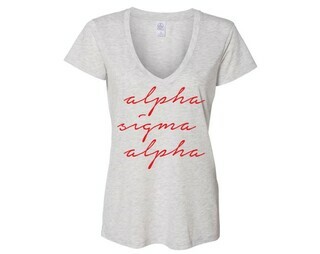 You�ll find that rare Alpha Sigma Alpha para you�ve been looking for here at GreekGear.com � just browse your section below. 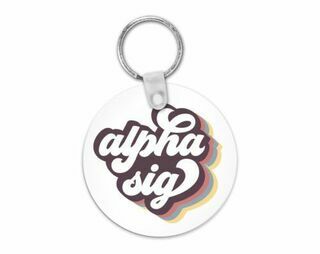 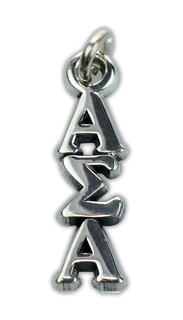 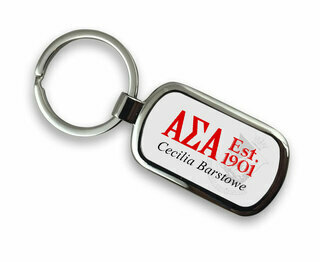 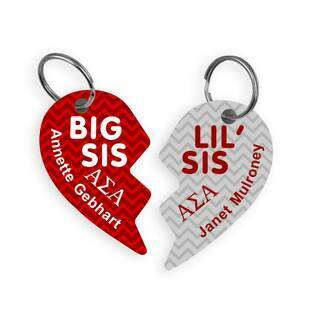 How about a cute Alpha Sigma Alpha sorority bear or Alpha Sigma Alpha Charms? 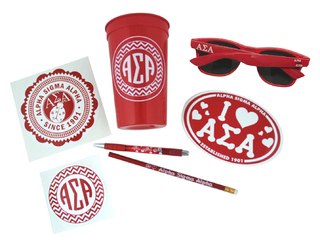 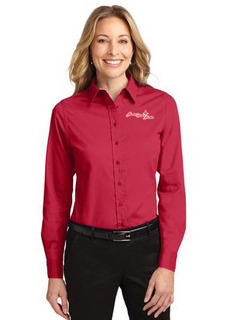 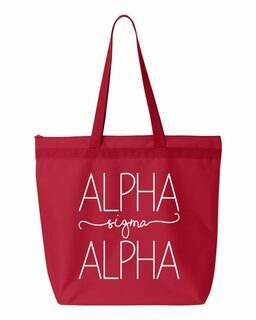 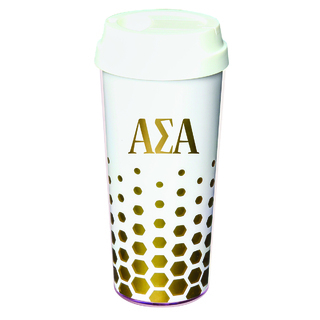 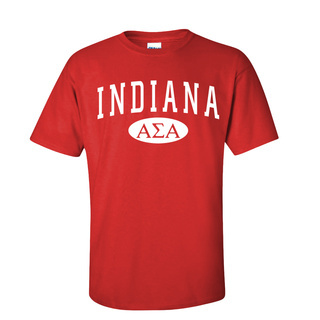 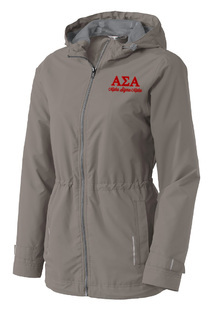 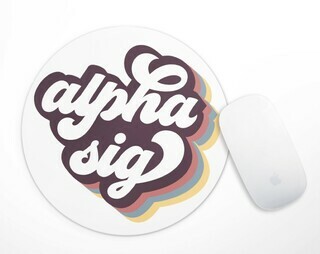 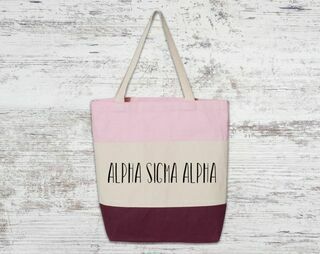 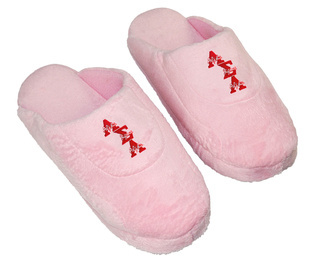 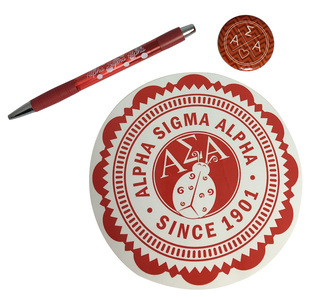 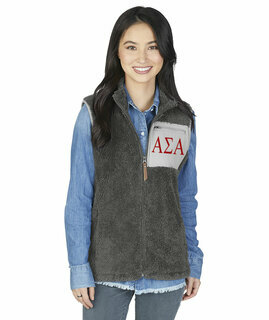 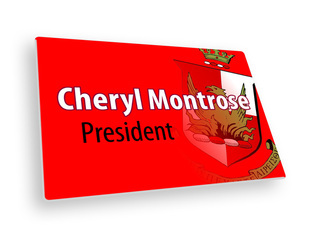 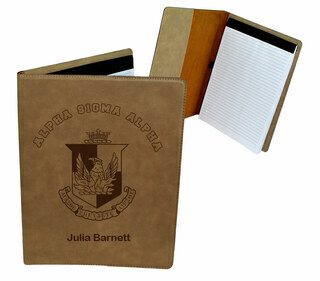 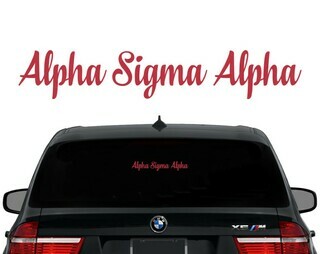 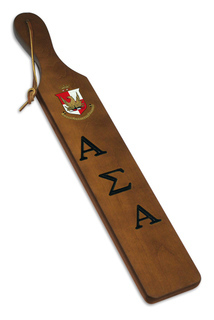 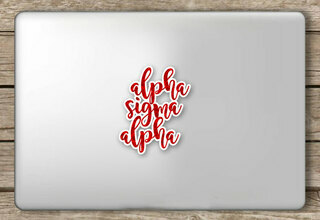 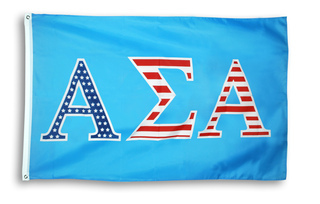 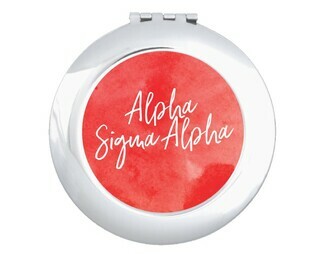 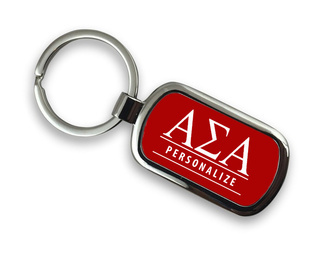 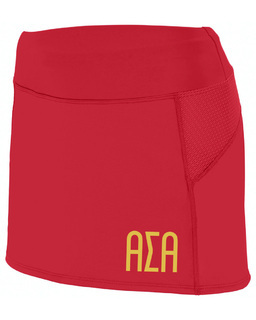 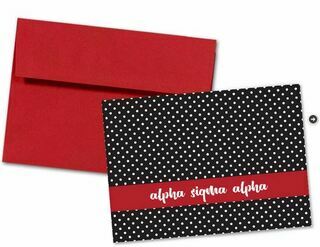 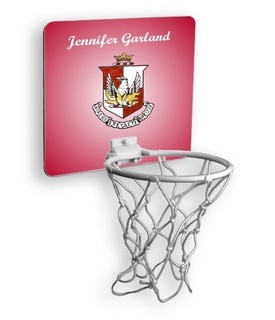 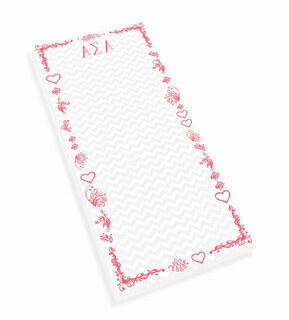 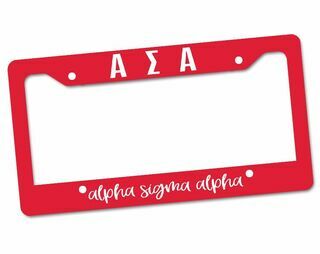 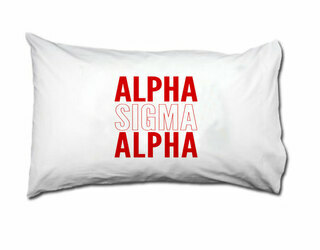 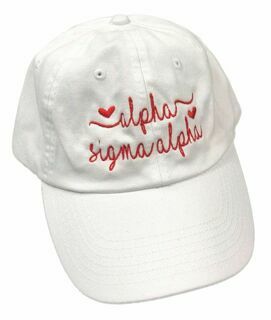 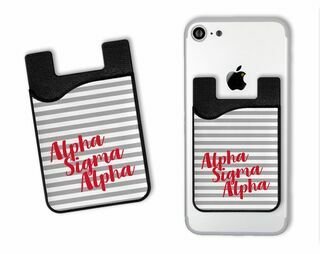 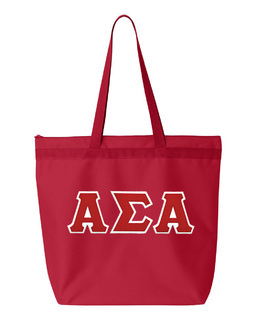 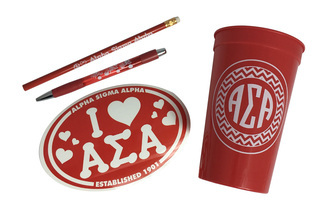 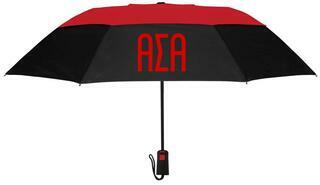 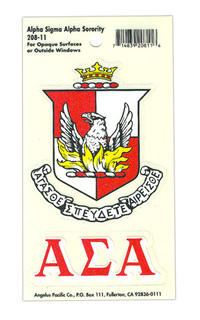 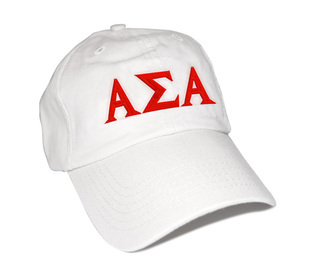 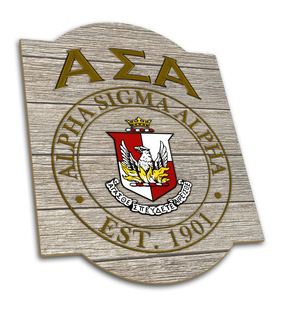 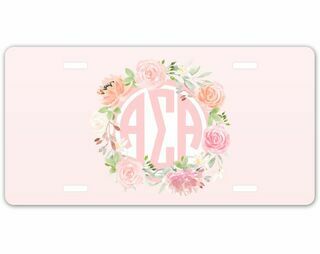 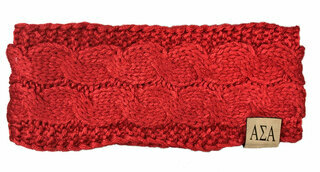 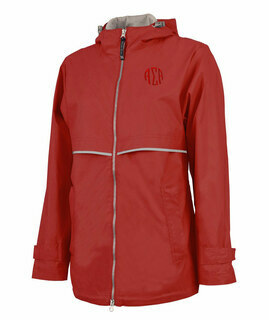 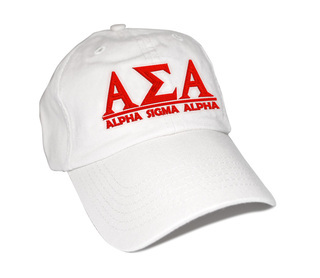 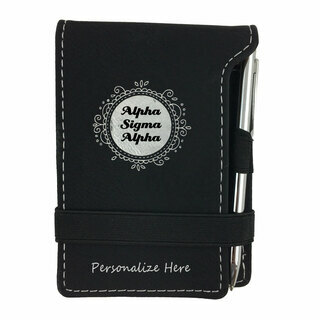 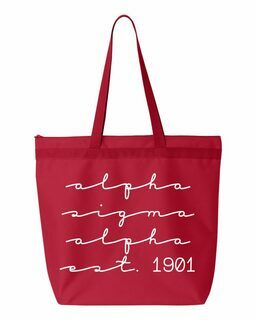 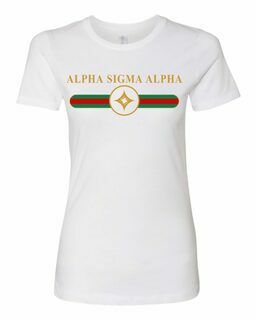 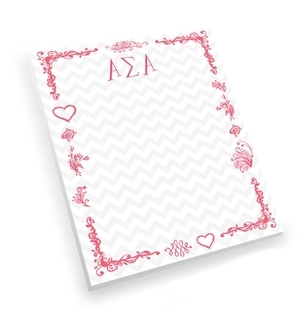 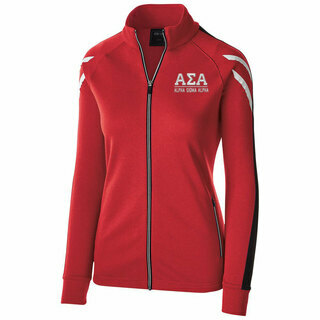 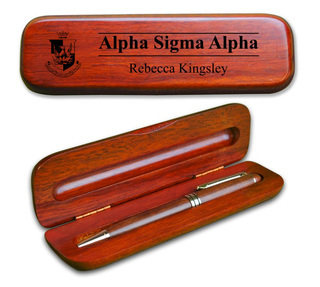 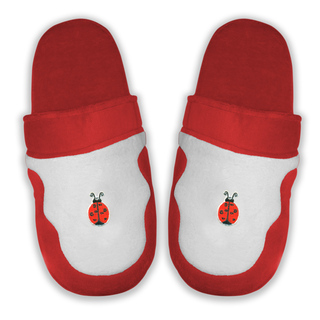 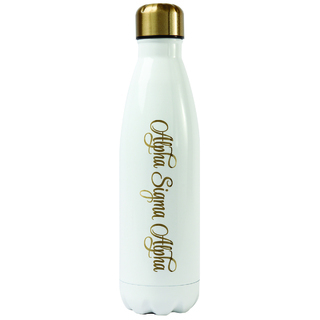 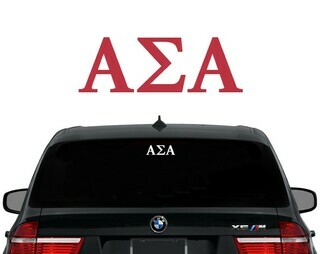 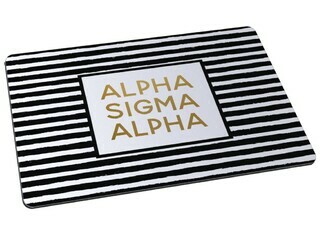 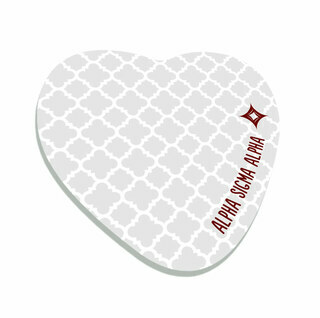 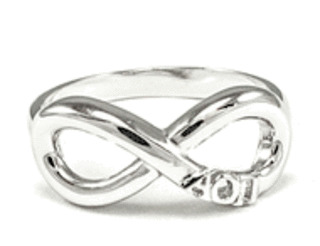 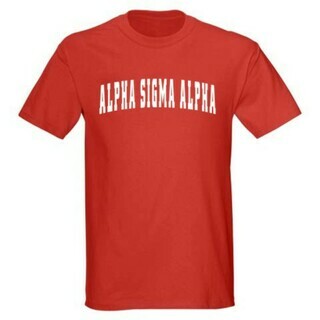 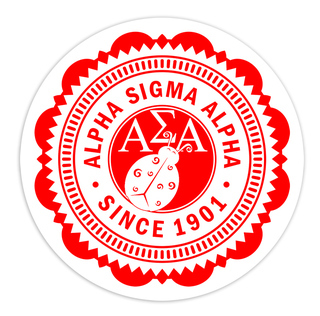 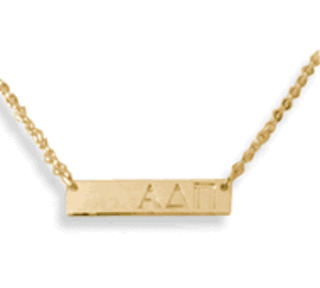 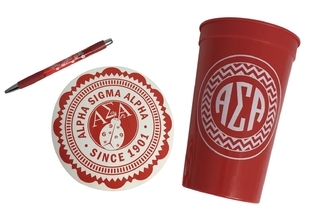 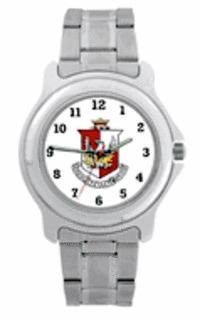 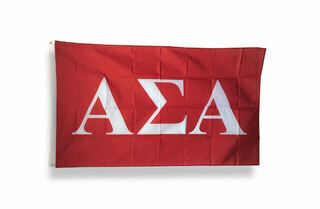 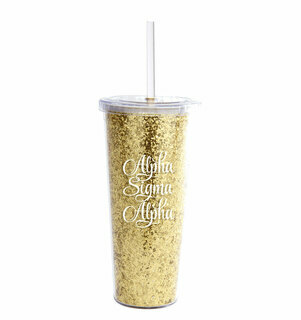 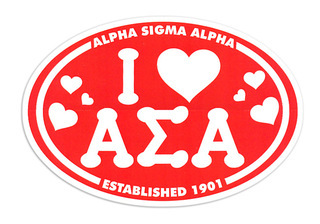 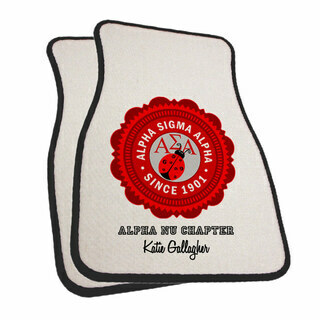 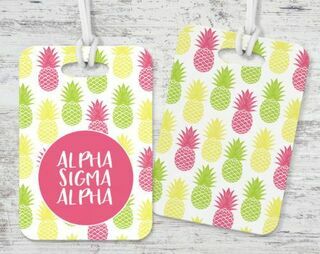 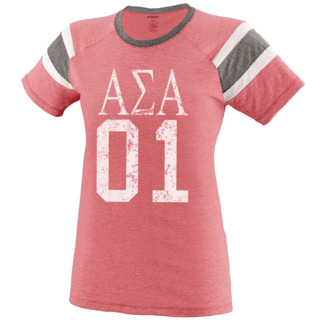 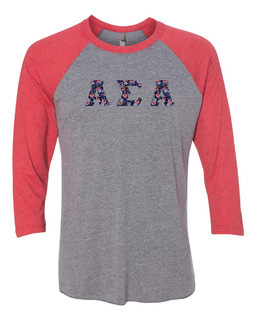 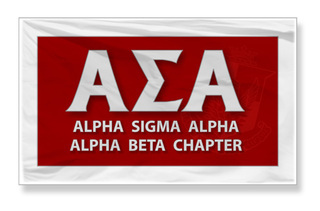 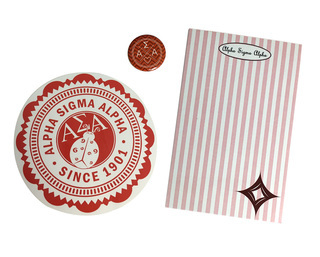 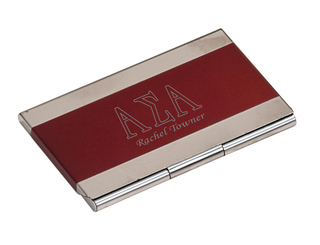 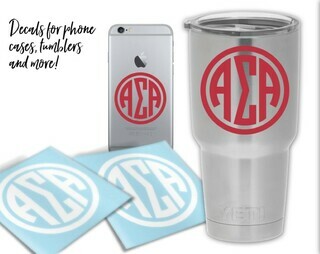 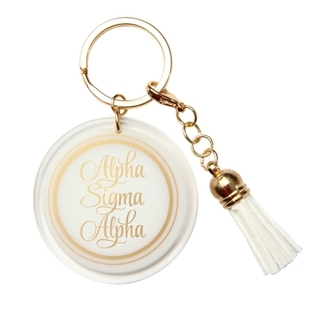 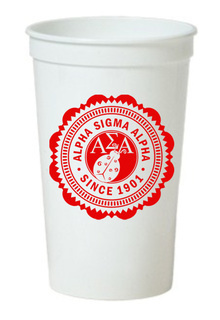 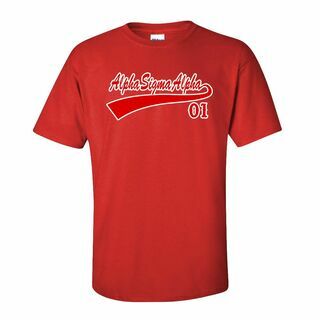 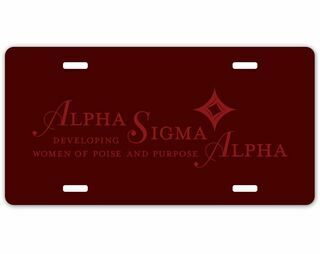 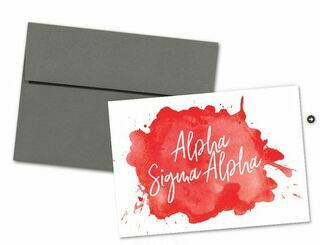 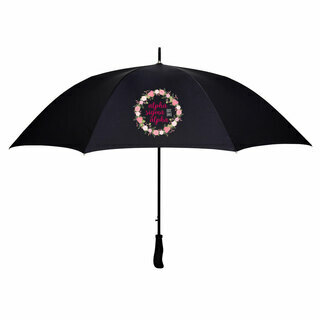 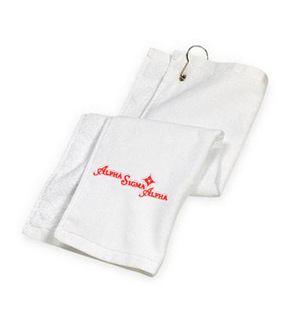 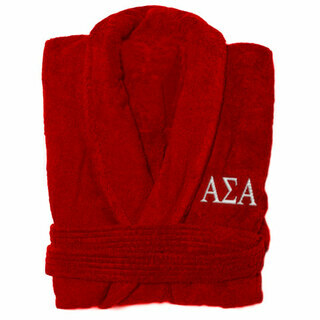 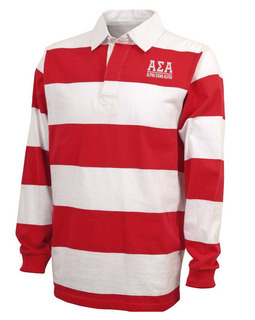 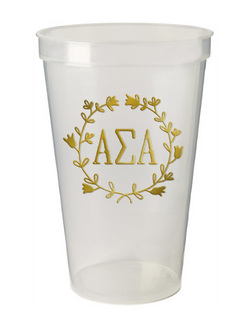 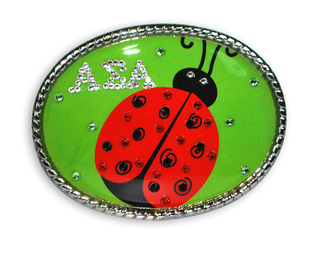 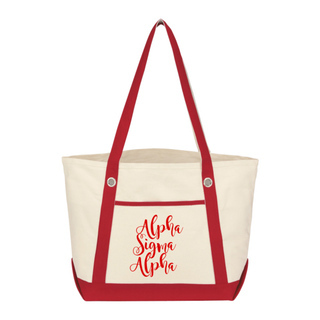 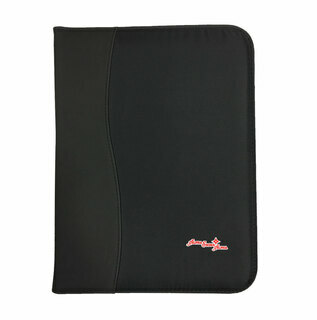 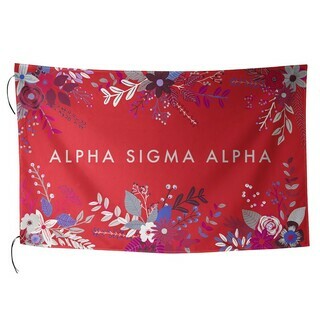 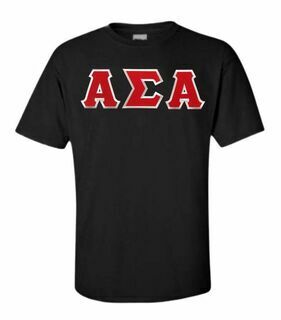 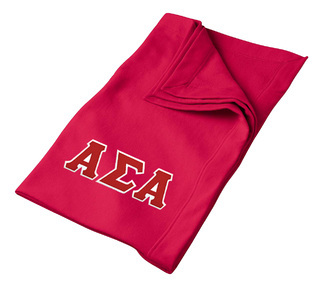 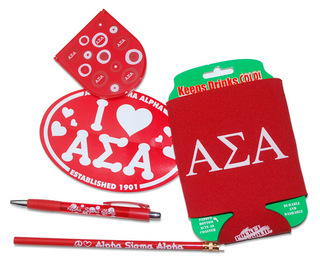 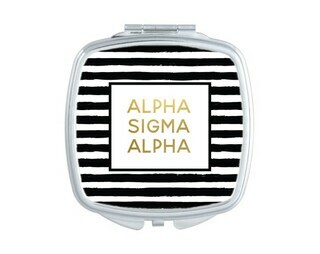 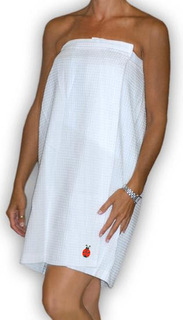 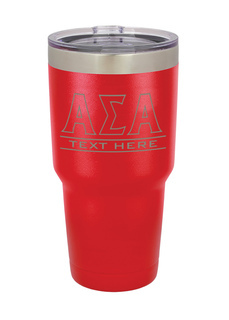 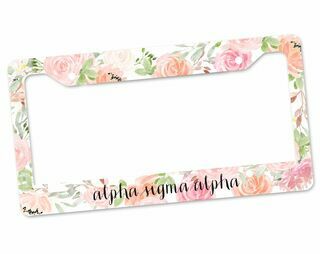 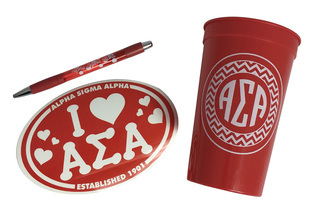 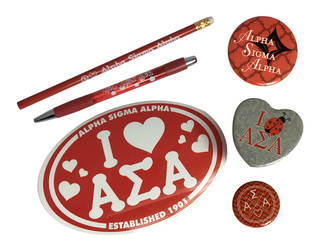 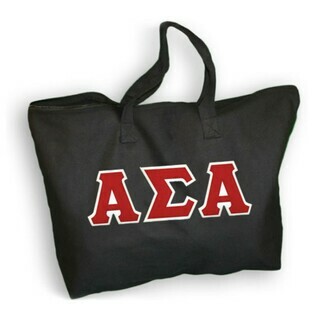 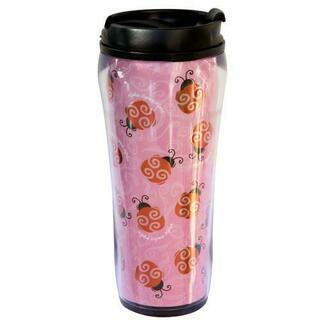 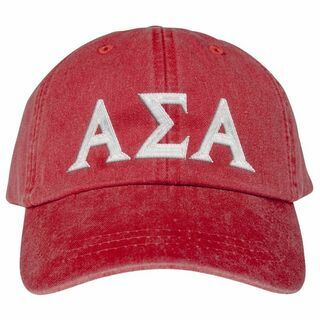 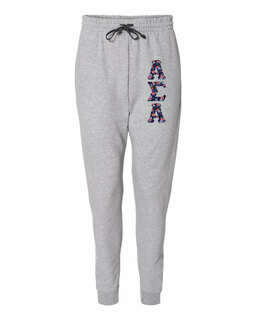 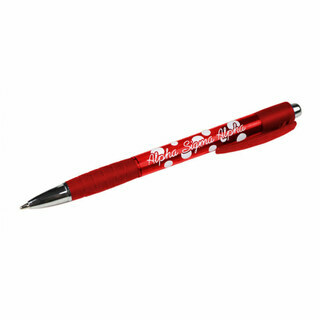 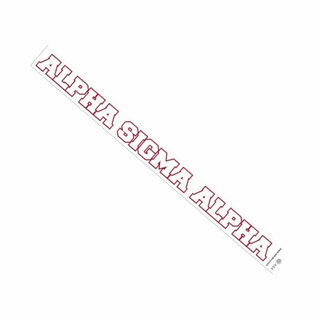 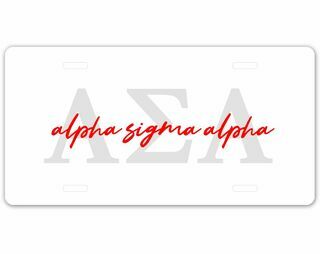 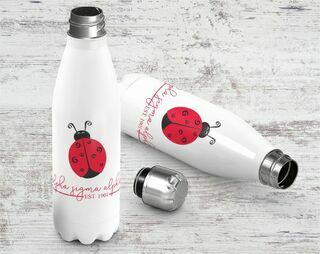 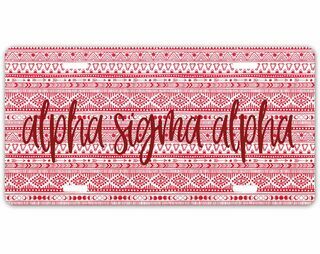 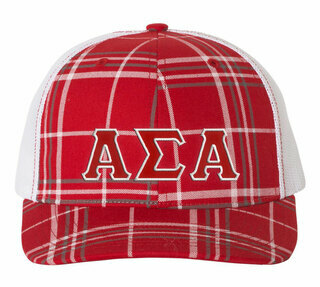 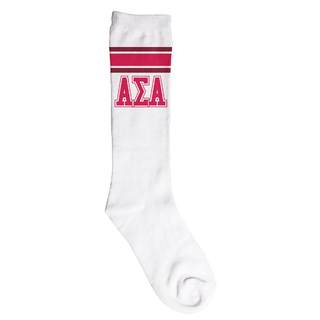 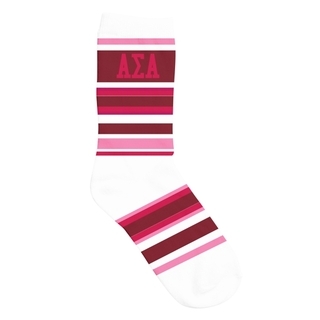 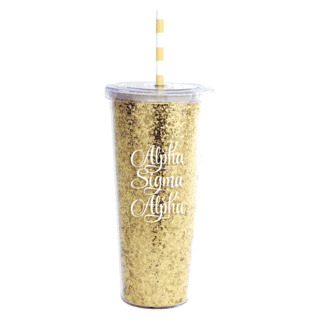 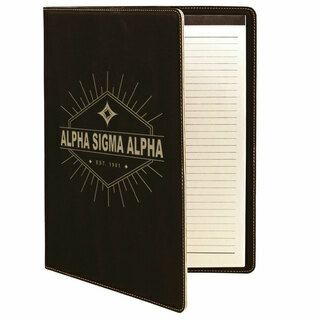 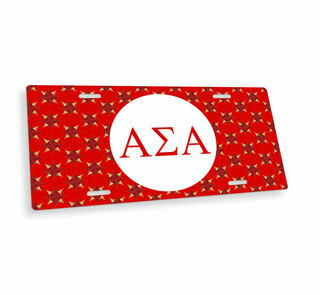 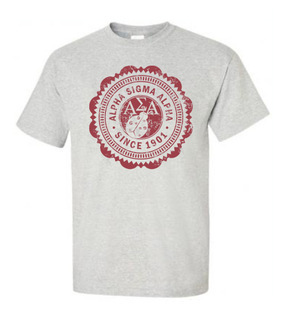 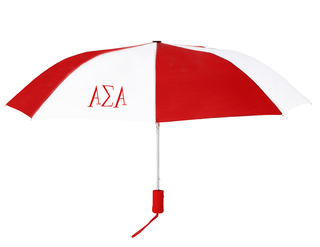 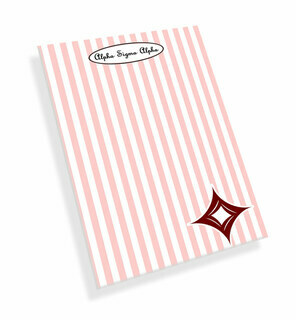 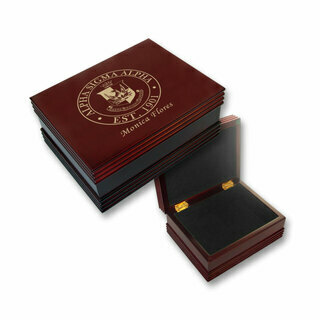 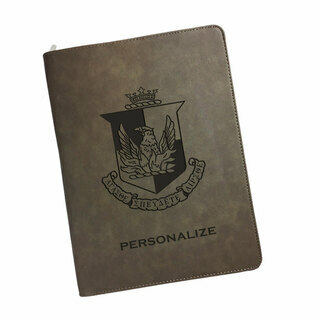 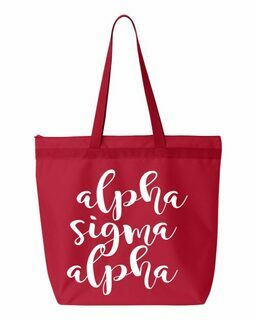 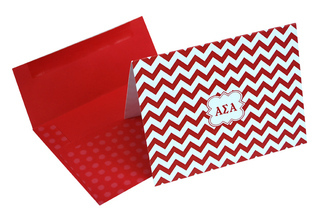 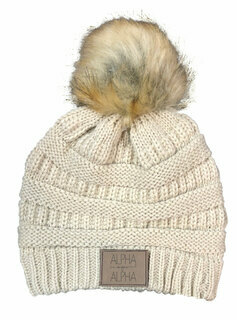 Please browse our complete selection of official Alpha Sigma Alpha Greek Merchandise below. 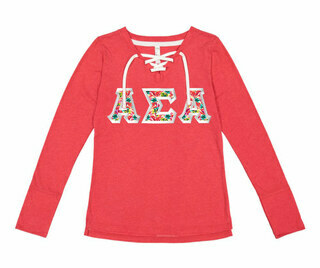 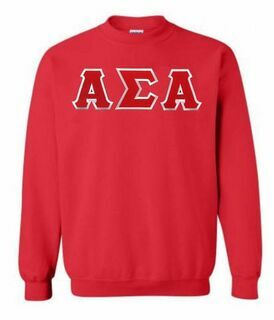 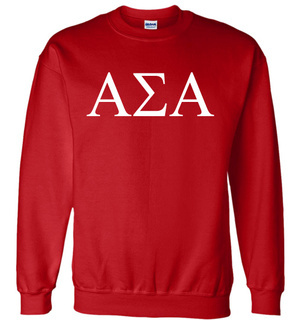 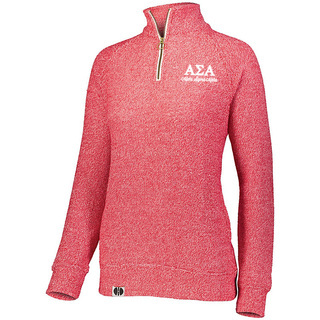 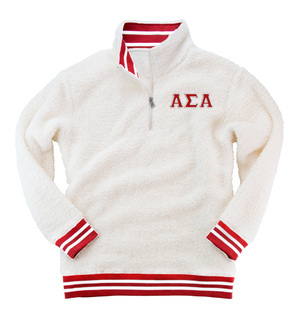 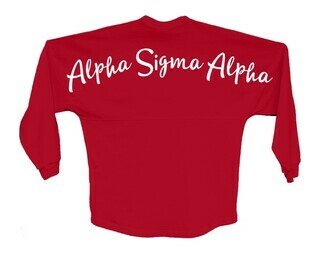 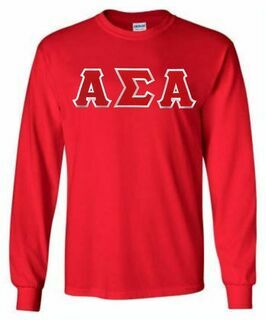 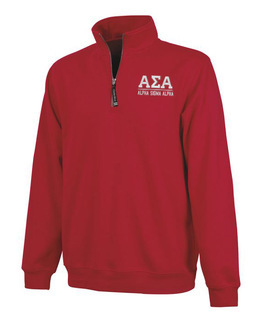 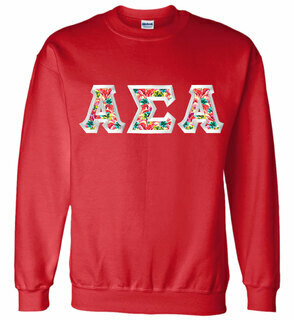 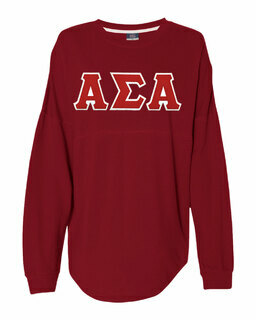 Alpha Sigma Alpha World Famous Crest - Shield Crewneck Sweatshirt- $25! 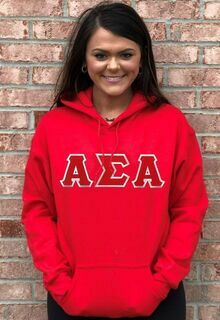 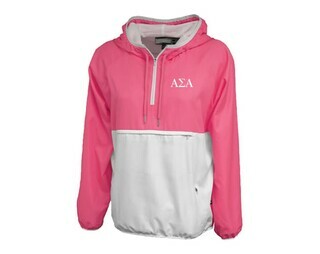 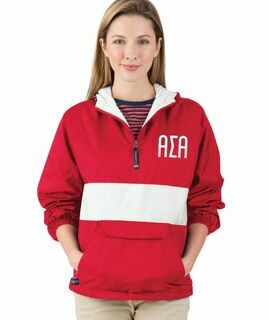 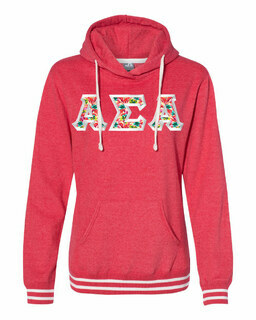 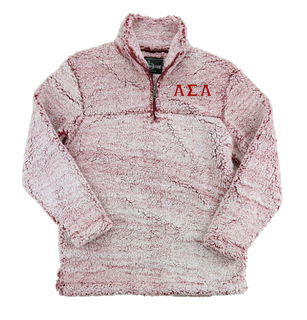 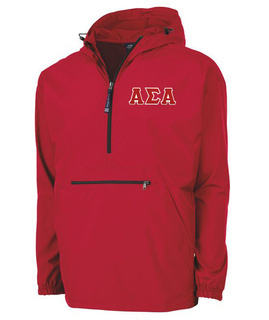 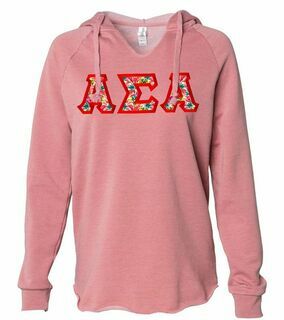 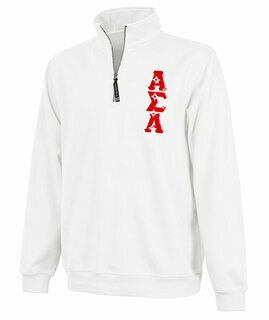 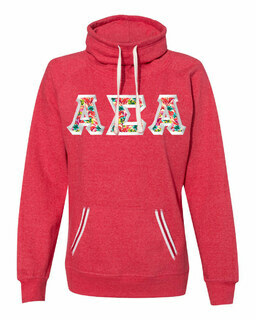 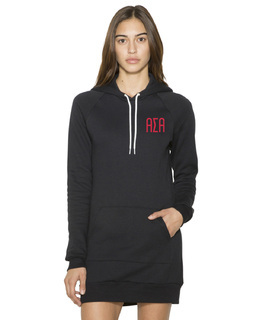 Alpha Sigma Alpha World Famous Crest - Shield Hooded Sweatshirt- $35! 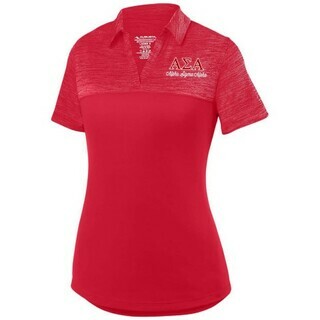 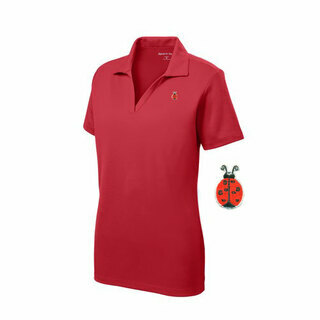 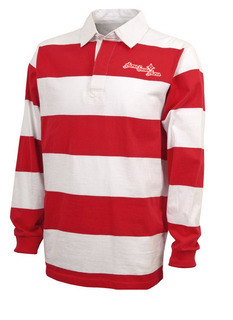 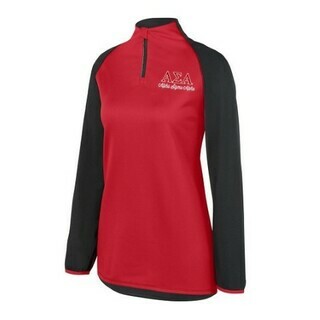 DISCOUNT-Alpha Sigma Alpha Logo Polo!